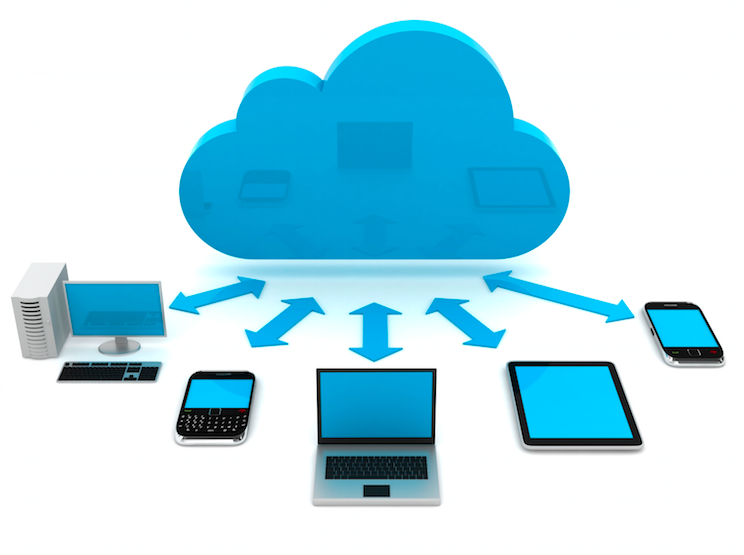 Cloud helps people to use resources like storage space, programs, virtual machines and so on, as a utility. Rather like how we use electricity. The main feature of cloud hosting is the fabulous scale ability. People can scale up or scale down as needs change. And also cloud hosting enables people to pay only for resources that they use. In this post, we will discuss everything you need to know about cloud hosting. Cloud Hosting – connect across all over the devices easily. All you need is a username and password and login to your cloud account. In public cloud, the cloud is available to the public by the service provider. The major public cloud providers are, Amazon AWS, Google Cloud, and also Microsoft Azure. The public cloud is very economical. But not always secure. As thousands of people share the same resources. The private cloud is limited to an organization. The main feature of private cloud is its security. Aspiration Hosting is also a major private cloud provider. In community cloud, the best feature is that many organizations come together to build a cloud. Hybrid cloud is a mixture of public, private and also the community cloud. It is also called Hardware-as-a-service (Haas). The Iaas service gives ranges from single servers to entire frameworks, including network devices, load balancers, databases and also web servers on pay per use basis. SaaS gives programs through the cloud on a subscription basis. The programs are hosted and also managed by the SaaS provider. PaaS gives technical resources needed to build cloud based mobile and also web programs. Aspiration Hosting provides fully redundant cloud servers. This gives the best possible performance and disk I/O. We also use lighting fast SSD coupled with our speedy 10Gbps back end storage layer network. Another important thing that you have to notice about cloud hosting by Aspiration Hosting is security. To get the best cloud hosting, visit Aspiration Hosting. We have cloud hosting plans and also dedicated cloud servers. Talk to our sales agent via Live Chat today.